When Disney announced earlier this week that filmmaker Rian Johnson would be developing a brand new Star Wars movie trilogy, they broke some other exciting news as well: we can expect a new Star Wars series to hit the small screen, too. Variety reported this week that Disney is planning a live-action Star Wars television show, which will air on its upcoming streaming service. No plans have been announced as to what – or who – the television series will include. Star Wars has always taken to TV to flesh out areas of the narrative that the films never had the chance to cover (take Star Wars: The Clone Wars or Star Wars Rebels for some examples). Johnson’s films will reportedly exist outside of the known Star Wars canon, so it’s possible the new television series will follow this route as well. Notably, there has never been a live-action Star Wars series for TV. If Disney pulls of this newest venture, the company will be breaking new ground within the Star Wars entertainment realm. Disney’s new streaming service is expected to launch some time in 2019. 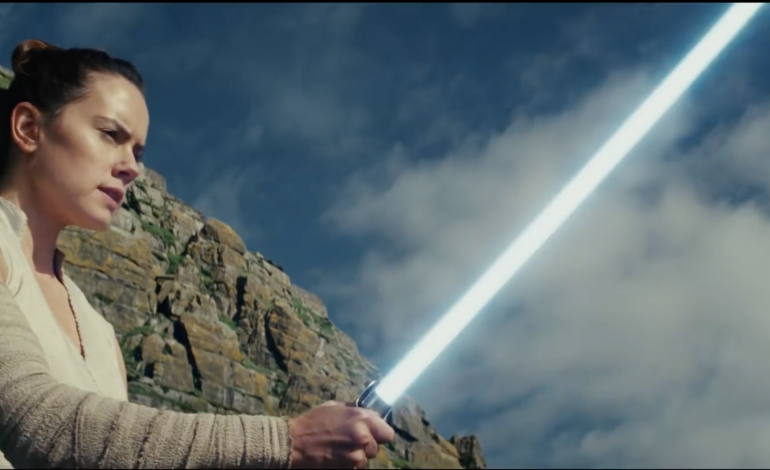 The next installment of the Star Wars franchise, Rian Johnson’s film Star Wars: The Last Jedi, hits theaters December 15.